I’ve had a handful of people ask me about resources for learning how to do a basic penetration test. Gurubaran wrote a decent checklist for performing a network penetration test. The original post can be found HERE. There is a lot more effort than what is listed here however this is a good starting point for network only. I want to stress that this is only for networks meaning a true penetration test should consider more than just the network. Network Penetration testing determines vulnerabilities on the network posture by discovering Open ports, Trouble shooting Live systems, services and grabbing system banners. The pen-testing helps administrator to close unused ports, additional services, Hide or Customize banners, Troubleshooting services and to calibrate firewall rules.You should test in all ways to guarantee there is no security loophole. Let’s see how we conduct a step by step Network penetration testing by using some famous network scanners. Footprinting is the first and important phase were one gather information about their target system. DNS footprinting helps to enumerate DNS records like (A, MX, NS, SRV, PTR, SOA, CNAME) resolving to the target domain. 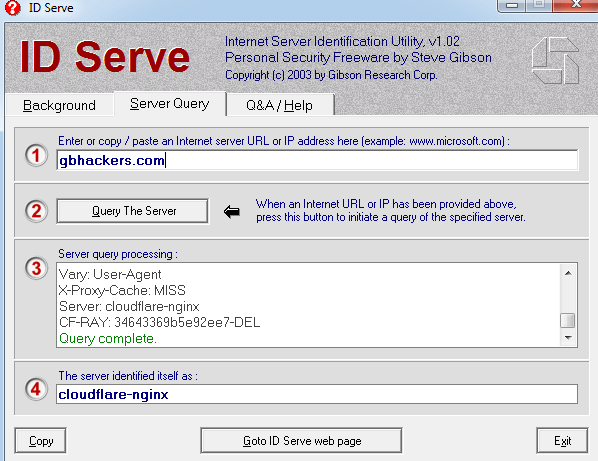 A – A record is used to point the domain name such as gbhackers.com to the IP address of it’s hosting server. MX – Records responsible for Email exchange. NS – NS records are to identify DNS servers responsible for the domain. SRV – Records to distinguish the service hosted on specific servers. PTR – Reverse DNS lookup, with the help of IP you can get domain’s associated with it. SOA – Start of record, it is nothing but the information in the DNS system about DNS Zone and other DNS records. CNAME – Cname record maps a domain name to another domain name. We can detect live hosts, accessible hosts in the target network by using network scanning tools such as Advanced IP scanner, NMAP, HPING3, NESSUS. Perform port scanning using tools such as Nmap, Hping3, Netscan tools, Network monitor. These tools help us to probe a server or host on the target network for open ports. Open ports are the gateway for attackers to enter in and to install malicious backdoor applications. Perform banner Grabbing/OS fingerprinting such as Telnet, IDServe, NMAP determines the operating system of the target host and the operating system. Once you know the version and operating system of the target, we need to find the vulnerabilities and exploit.Try to gain control over the system. IDserve another good tool for Banner Grabbing. Scan the network using Vulnerabilities using GIFLanguard, Nessus, Ratina CS, SAINT. 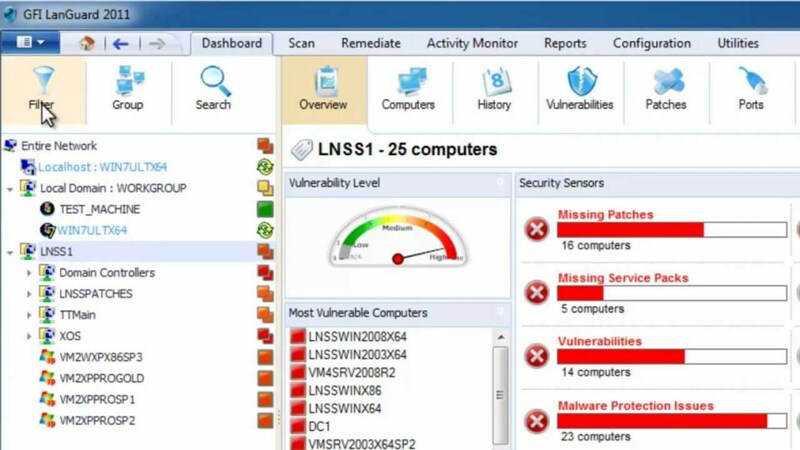 These tools help us in finding vulnerabilities with the target system and operating systems.With this steps, you can find loopholes in the target network system. 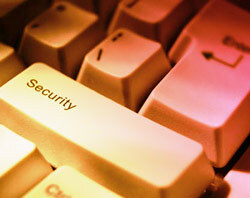 It acts as a security consultant and offers patch Management, Vulnerability assessment, and network auditing services. Nessus a vulnerability scanner tool that searches bug in the software and finds a specific way to violate the security of a software product. Draw a network diagram about the organization that helps you to understand logical connection path to the target host in the network. 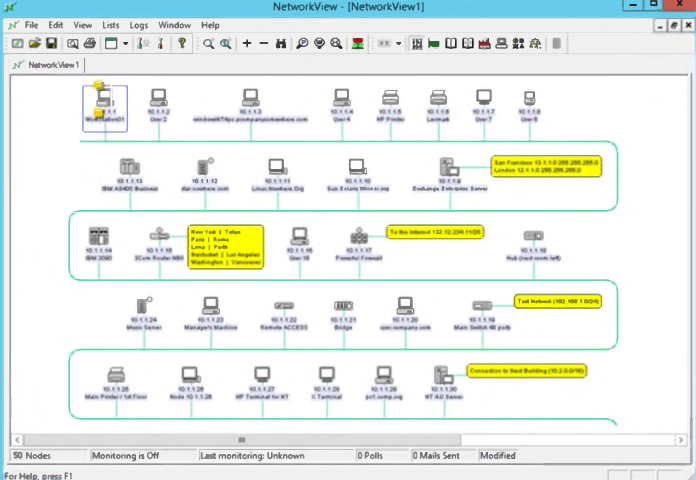 The network diagram can be drawn by LANmanager, LANstate, Friendly pinger, Network view. Proxies act as an intermediary between two networking devices. 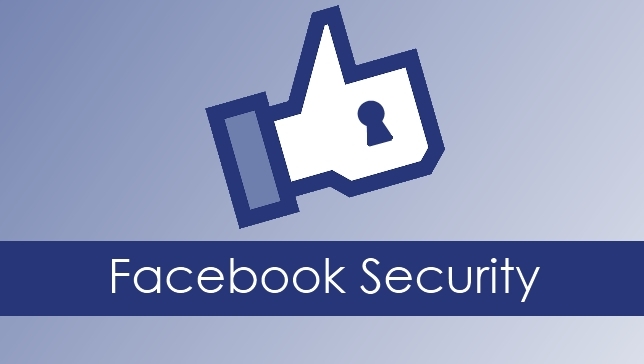 A proxy can protect the local network from outside access. With proxy servers, we can anonymize web browsing and filter unwanted contents such as ads and many other. Proxies such as Proxifier, SSL Proxy, Proxy Finder..etc, to hide yourself from being caught. The last and the very important step is to document all the Findings from Penetration testing. This document will help you in finding potential vulnerabilities in your network. 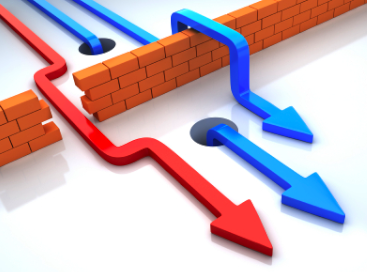 Once you determine the Vulnerabilities you can plan counteractions accordingly. 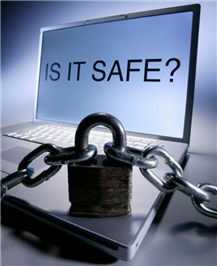 Thus, penetration testing helps in assessing your network before it gets into real trouble that may cause severe loss in terms of value and finance. These are the Most important checklist you should concentrate with Network penetration Testing .